biggest holiday season of the year!! 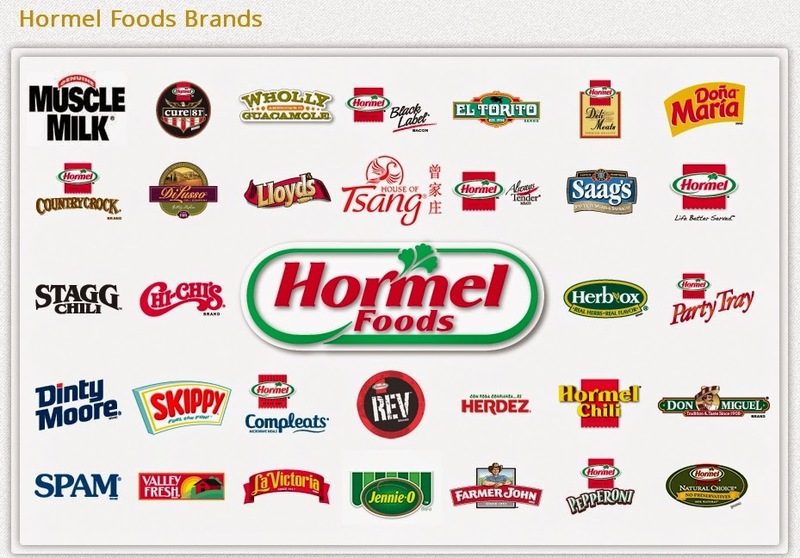 Hormel Foods is here to help! 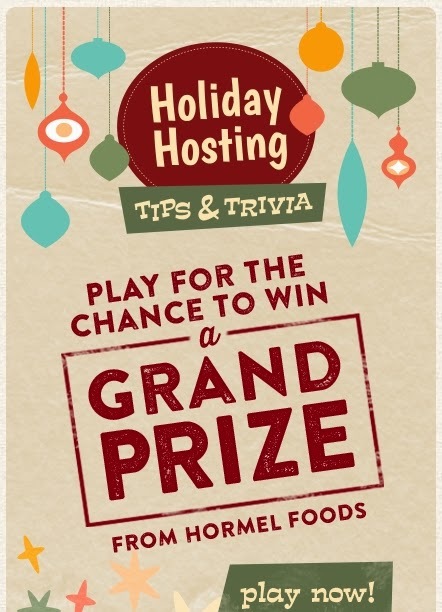 Check out the Holiday Hosting Tips & Trivia game for a chance to win great prizes! What kind of trivia, you wonder? depending on your knowledge of holiday hosting! you never know, you might be able to find a thing or two to make your holiday entertaining less hectic!